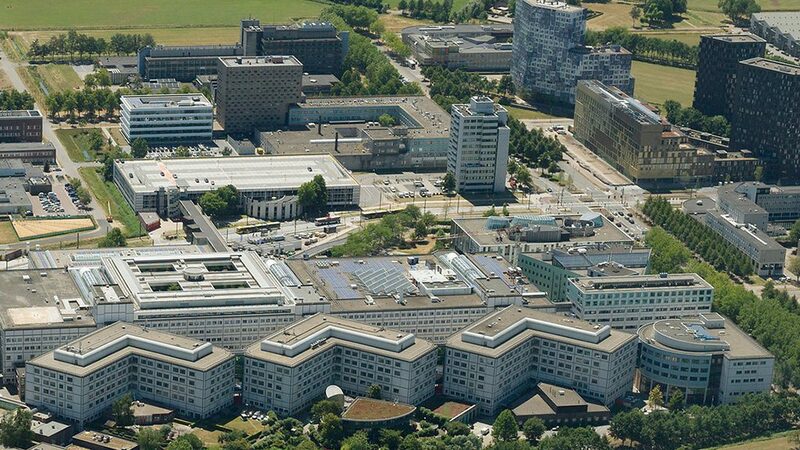 University Medical Center Utrecht (UMC Utrecht) is the University Hospital affiliated with the University of Utrecht. UMC Utrecht strives to achieve the highest levels in patient care, scientific research and education. By dedicating ourselves to continuous improvements, we can pioneer cutting-edge treatments, foster ground-breaking findings, and deliver a standard of care that meets the healthcare needs for today and the future. Since everyone deserves the best possible healthcare, UMC Utrecht always sets the bar high. We develop our unique knowledge in this respect together with patients, patient organizations and several partners. Patients at UMC Utrecht receive treatment specifically geared to their specific individual needs. 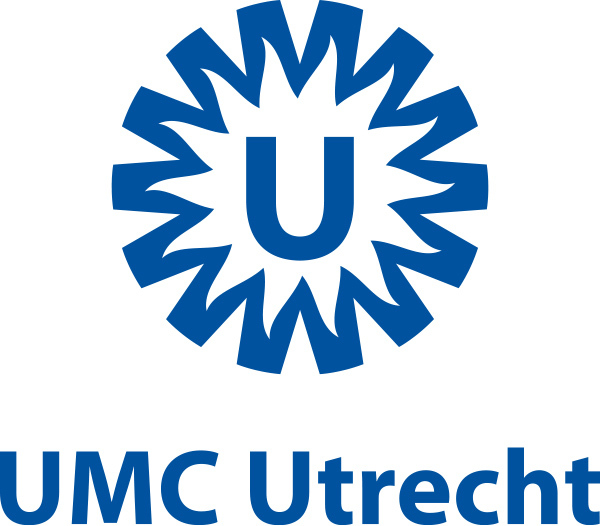 UMC Utrecht has been awarded international accreditation on quality of care, research and education by the Joint Commission International (JCI). The Department of Endocrine Oncology has years of extensive experience with the treatment of patients with hereditary endocrine tumour syndromes and scientific research in this field. Our dedicated team is specialised in the care for adult patients as well as care for children. In the field of neuroendocrine tumours our Department of Endocrine Oncology works together with the Netherlands Cancer Institute. Together we received the quality mark European centre of Excellence.